Digitorney and Signaturit announced today a strategic partnership. 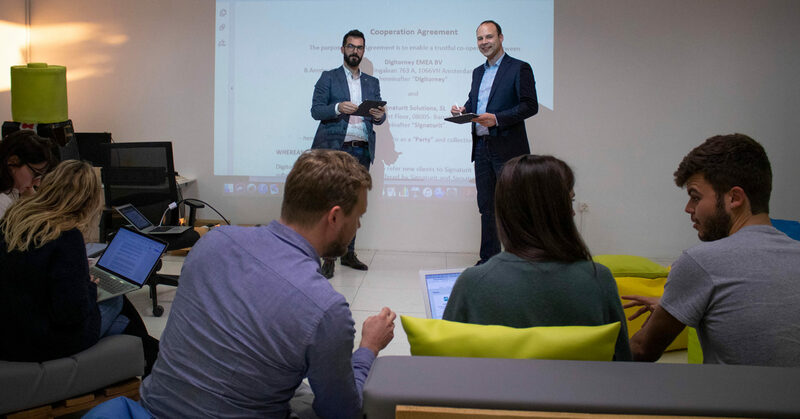 Based on this collaboration, Digitorney will contribute to Signaturit’s electronic trust services’ sales efforts among corporate law firms and corporate legal departments in Germany. Curious to know more about this colaboration? Keep reading! 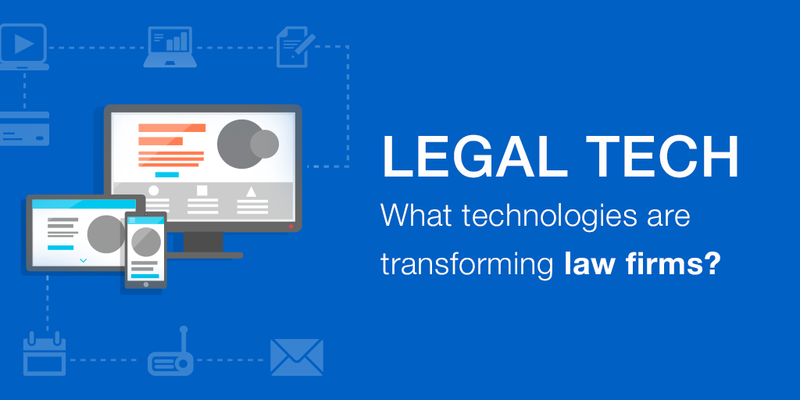 Until recently, the only technologies that law firms and legal advisors had adopted were email and office tools such as word processors, spreadsheets or tools to create presentations. At most, some of the more technologically “advanced” law firms may even have cloud storage systems. But this panorama is changing: a multitude of technological solutions are appearing, whose goal is to facilitate and speed up the daily work for law firms and other companies in the legal sector. Also, professionals in this field are changing their mentality and now they are open to redesigning their way of doing things with the help of technology. In this post, we review the main LegalTech solutions, thosethat are most notable for their usefulness in the legal sector. 32% of Spanish companies were victim of some type of cyberattack in 2016, according to the International Business Report from the consultancy company Grant Thornton. This percentage also includes law firms, for whom suffering a cyberattack could result in serious problems, given the quantity of confidential information and personal data that they manage. 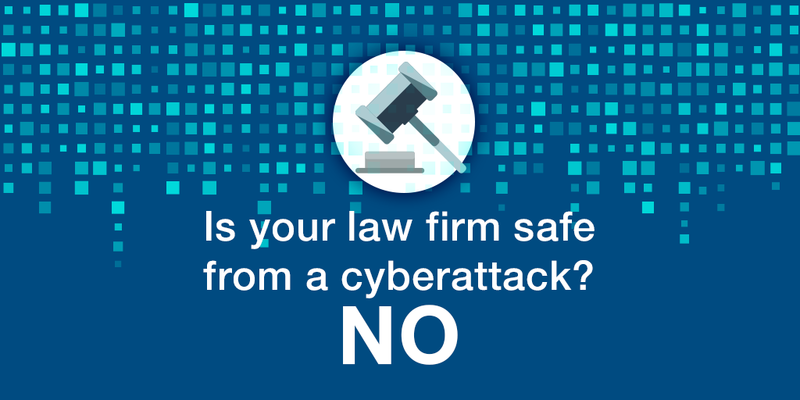 How can law firms protect themselves against the risk of a cyberattack? In this post we outline 10 tips to avoid a cyberattack in your law firm. The technological development in most law firms is still anecdotal, although the trend is changing. In Spain, the most prestigious law firms have already begun to adapt or are beginning to implement technological tools to transform their traditional management methods. The reality is that our society is already totally immersed in digitization, and clients demand immediacy and ease for completing any transaction. That’s why only the legal professionals that are capable of offering the most efficient services and the best technological tools can satisfy the expectations of these new clients, and thus will be able to survive in the new digital world. 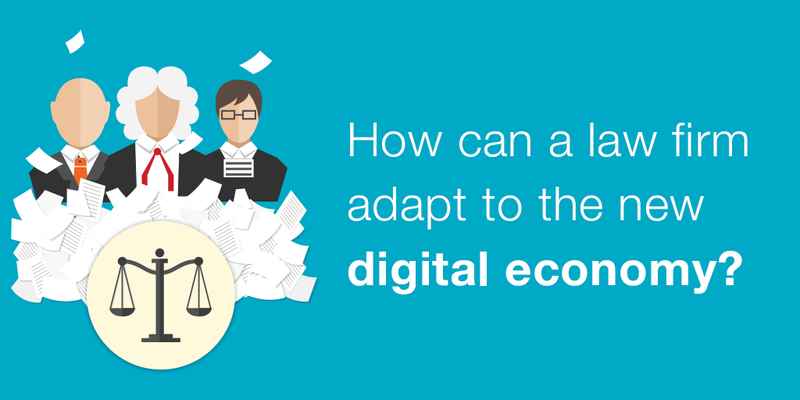 In this post we talk about the digital transformation in the legal sector and what law firms can do to adapt their services to the standards of the 21st century.